WITHOUT a massive community response and fundraising push the Lismore Lake Pool could lie dormant. At Monday night's Lismore Lake Action Group meeting, attended by four councillors and only four members of the public, ways forward for the pool were discussed. 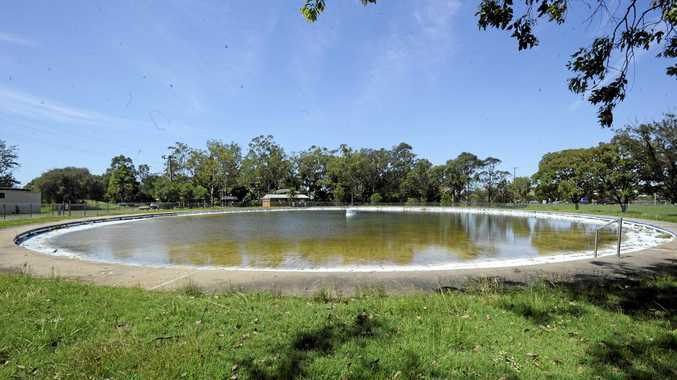 In July councillor Greg Bennett was successful with his motion to restore the Lismore Lake Pool as a free public facility but stipulated that it could only proceed on the basis that all capital works funding for the project could not be borrowed. Lismore City Council is spending $55,000 in the 2016/17 budget to undertake detailed planning and investigations, prepare documentation and call tenders for the work. Mayor Isaac Smith said: "Council will prepare a report which will include what would have to be cut from the budget in order to provide the Lake Pool service. "The majority of councillors I've spoken to believe there's nowhere we could cut. 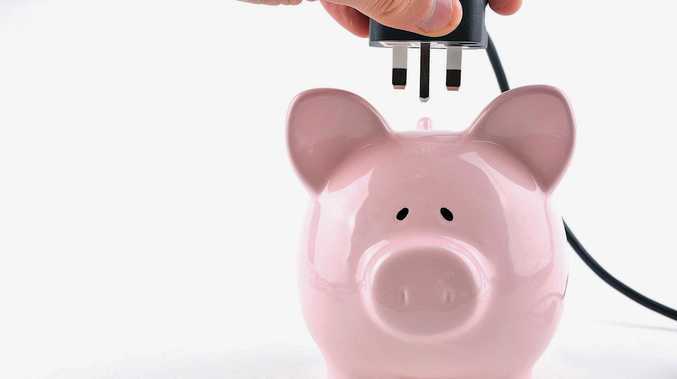 We are looking to save over $1 million in the coming years so to try to find extra cuts will be very hard. "Unfortunately the motion that was successful really ties council's hands and will probably lead to the Lismore Lake Pool not progressing. So we are after a way forward and that's through our community strategic plan." Over the next six months a new four-year strategic plan is being developed which could see the pool project garner council funding support and grants. Cr Vanessa Ekins was upbeat about the pool proposal, suggesting the Lismore Lake Action Group should form an association called Friends of The Lismore Lake Pool, as a formal mechanism to start fundraising and lobbying. She agreed with Cr Smith that a community partnership was a likely way forward. "If there is enough community backing, there is no reason why there could not be another motion which could make borrowing possible," she said. "We've seen partnerships work with The Friends of The Botanical Gardens and the Friends of the Lismore Gallery." Cr Ekins suggested the community get involved in a masterplan for the whole Lismore Lake precinct. She also suggested the community auspice restoration plans and begin landcare as a way to attract people to the space and build energy. "It's really up to the community now. It's up to the community to drive this. It's not enough to like something on Facebook. People have to join the association and be active in campaigning and fundraising," she said. To get involved in community campaign join the Lismore Lake Pool Action Group on Facebook.